Ready for the event in Stockholm! 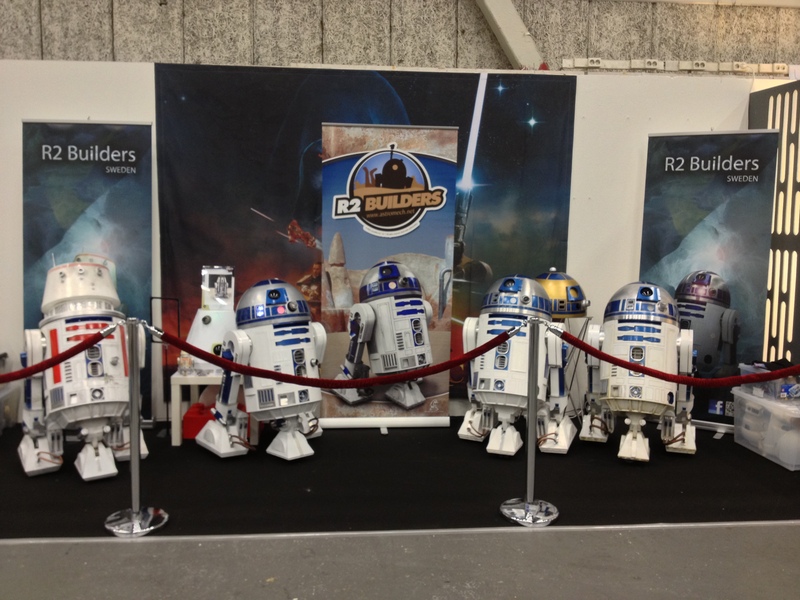 Home/Building/R2-D2/Ready for the event in Stockholm! 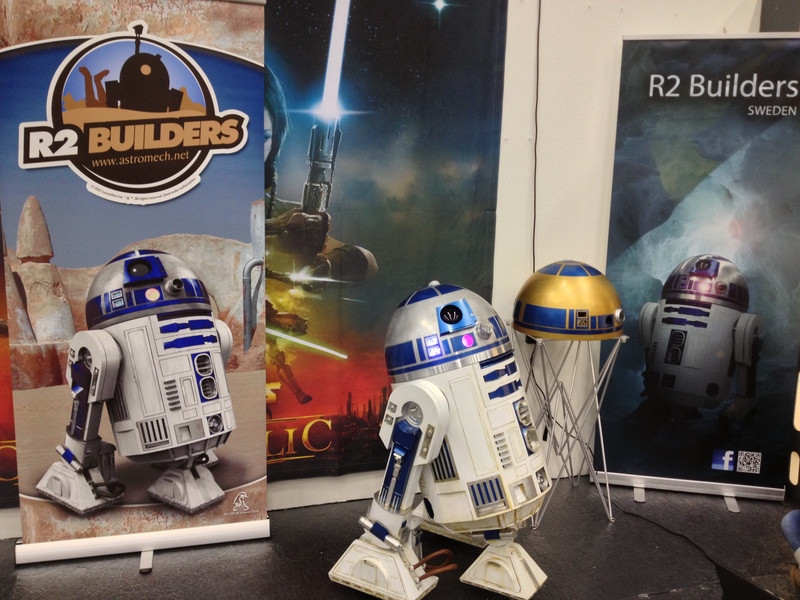 Time for the big event of the year for little R2! 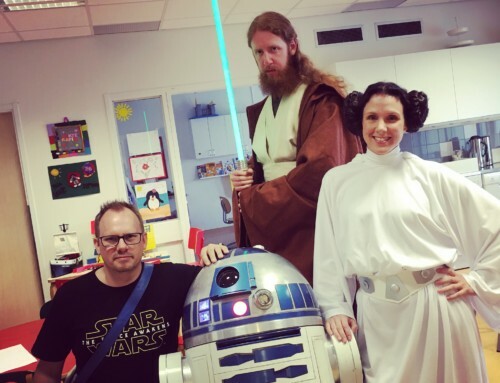 Time to help raise money for battling child cancer! 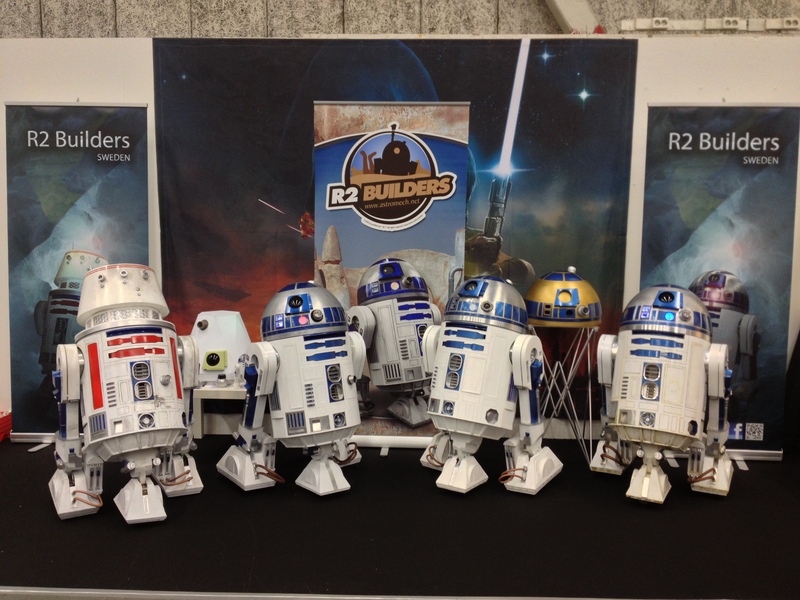 Jimmy’s R5-D4, Sigge’s R2-D2, Nixon’s R2-D2 and finally my own little friend on the right! All ready for the convention!